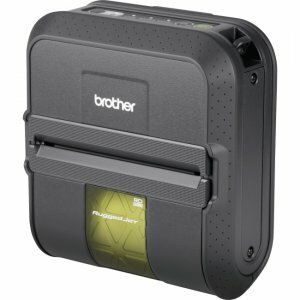 The Brother RuggedJet mobile printers are designed to be fast, tough, and more versatile than the competition with print speeds up to 5 ips, fast throughput, IP54 certification, 6 ft. drop protection, and the ability to print receipts or labels with one printer. 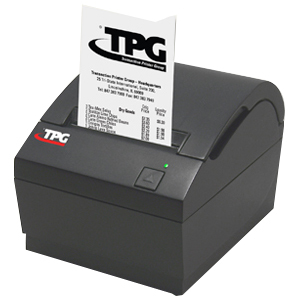 Our industry leading, "bumper-to-bumper" warranty* covers you against defects or damage for two full years. 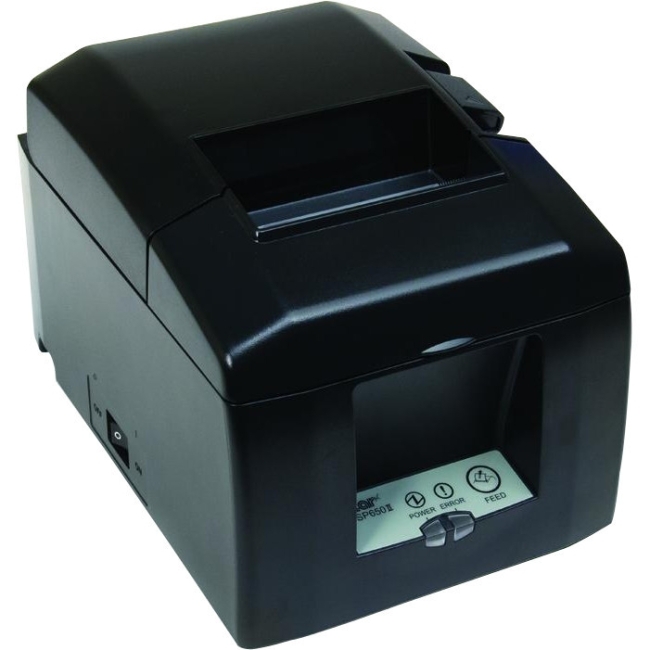 RuggedJet RJ4040 printers feature USB, serial, and WiFi wireless interfaces, a wide selection of resident and downloadable fonts, support for the major linear and 2D barcodes, optional magnetic card reader, and much more. 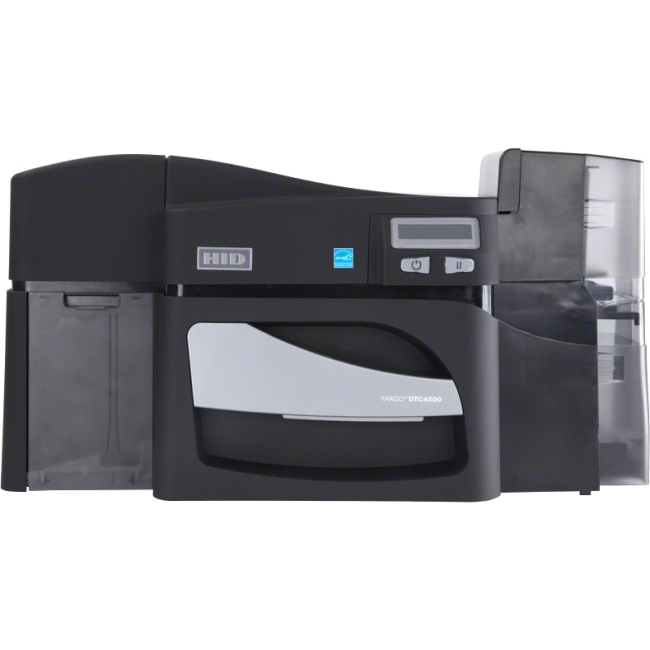 RuggedJet mobile printers offer a competitive combination of value, ergonomic design, reliability, and ease of use. 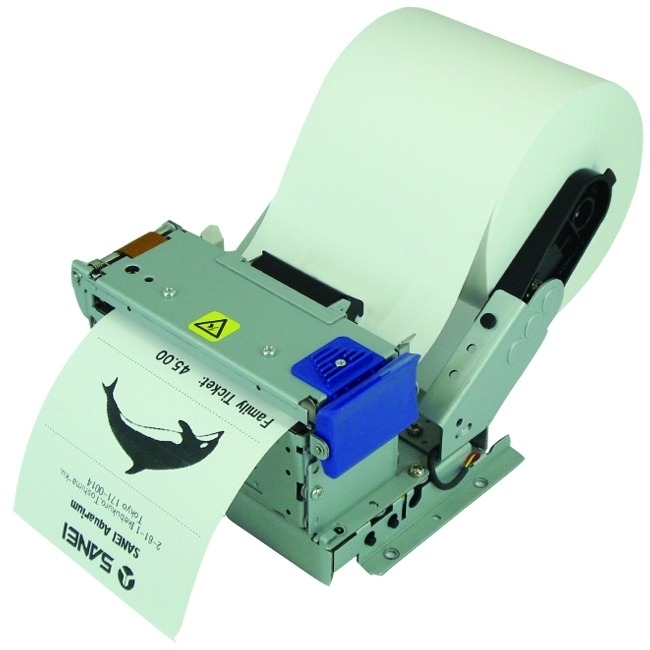 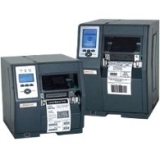 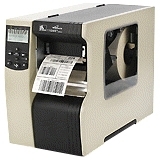 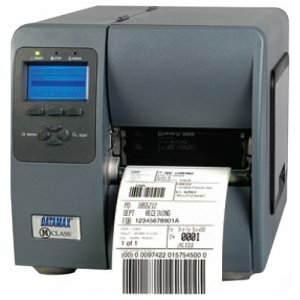 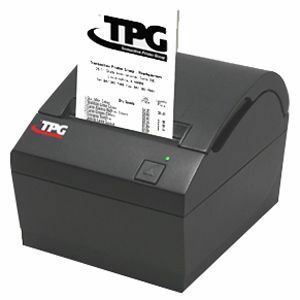 This one printer can be used for a wide range of receipt and label printing applications in public safety, field service, route accounting, manufacturing and warehouse markets and more.